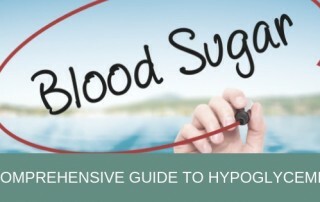 Blood sugar checking, A1C, cholesterol levels, blood pressure and other yearly labs are the way that your health care provider monitors your diabetes control. 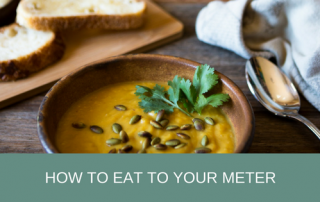 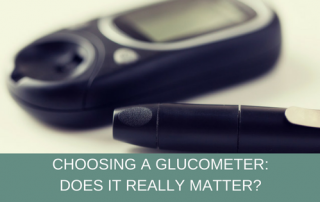 Understanding what the numbers mean and why they are important can help you stay on top of all of the things necessary to prevent complications and live your healthiest life as a diabetic. 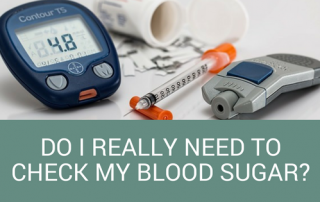 Do I Really Need to Check My Blood Sugar?